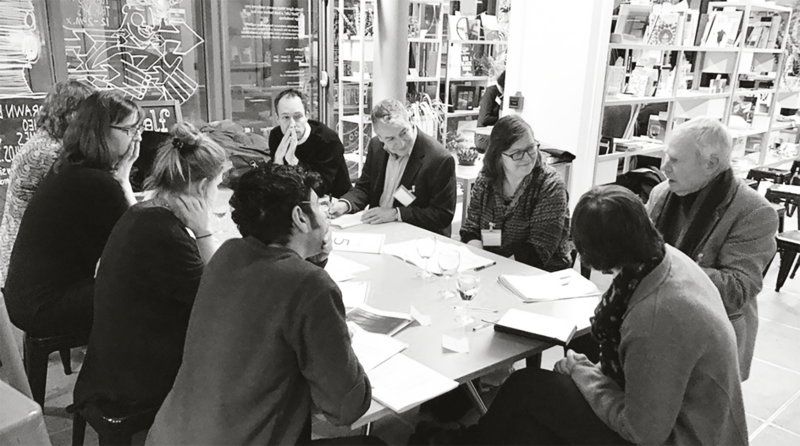 Building Futures reconvened last night for the first time since becoming independent of the RIBA last year. Around 50 professionals and thinkers from across the built environment, including architects, engineers, strategic advisors, research, academic and environmental practitioners, gathered to talk about the long-term urban future of the UK. All discussions of politics, economics, and any other foreseeable social trauma that may occur within the next ten to fifteen years was firmly banned, with the world in 2030 set as the minimum horizon. 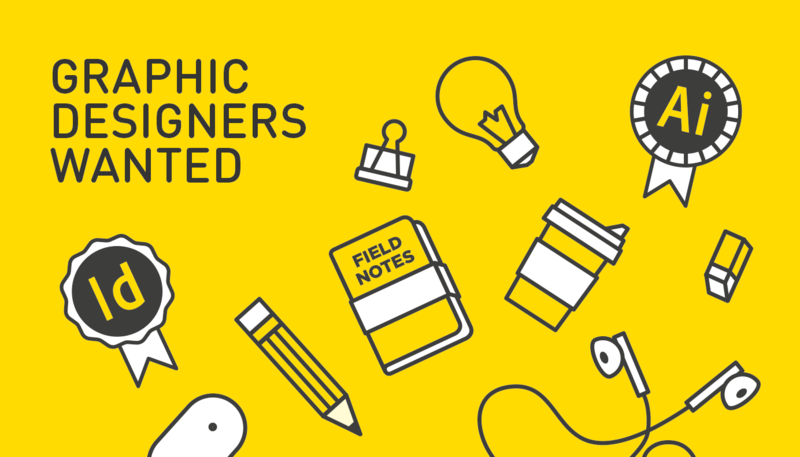 Fluid and sister company Soundings are looking to bolster our graphic design department this month, with two roles available at junior and mid-weight level. Job descriptions are shown below. If you are interested, please email Shanel at recruitment@fluidoffice.com.